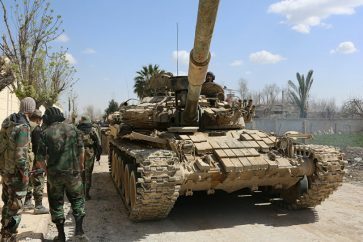 The Syrian Army units on Thursday destroyed gatherings and dens of Nusra Front and the affiliated terrorist groups in the countryside of Hama and Idlib. 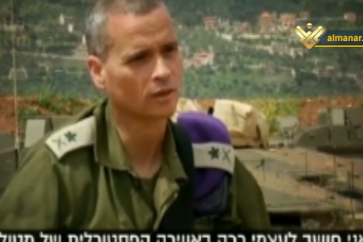 SANA’s reporter in Hama said that army units carried out intensive strikes against terrorists’ positions on the western and southern outskirts of al-Latamina town in the northern countryside, killing a number of them and destroying their weapons and equipment. 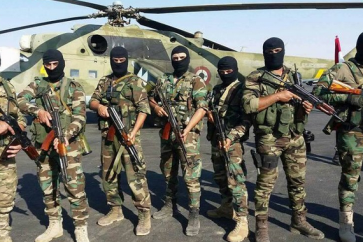 In the southern countryside of Idlib, the reporter indicated that an army unit destroyed a fortified position for Nusra Front terrorists in al-Khawin town in Idlib southern countryside, killing all terrorists inside it among them terrorists Mohanad Ridwan al-Saleh and Abdul-Latif Khaled al-Qaddour. 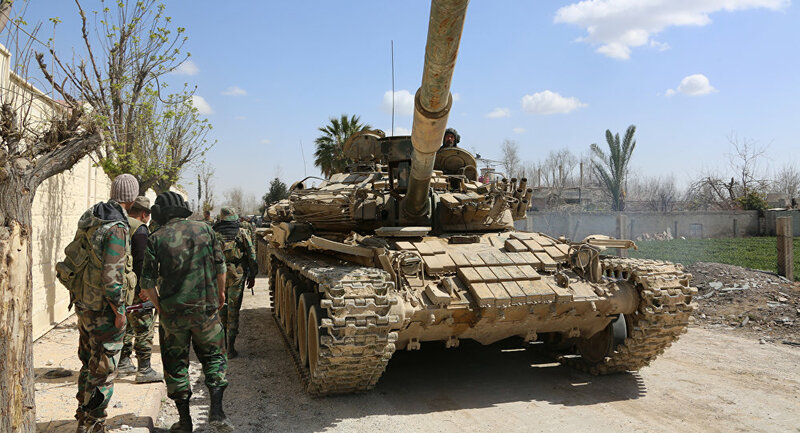 The reporter added that army artillery conducted bombardments against a large gathering of Nusra terrorists in the surroundings of Saraqeb town in Idlib southern countryside, destroying a number of machinegun-equipped vehicles and killing scores of terrorists. Meanwhile, an army unit inflicted heavy losses upon terrorist groups in Skaik town.